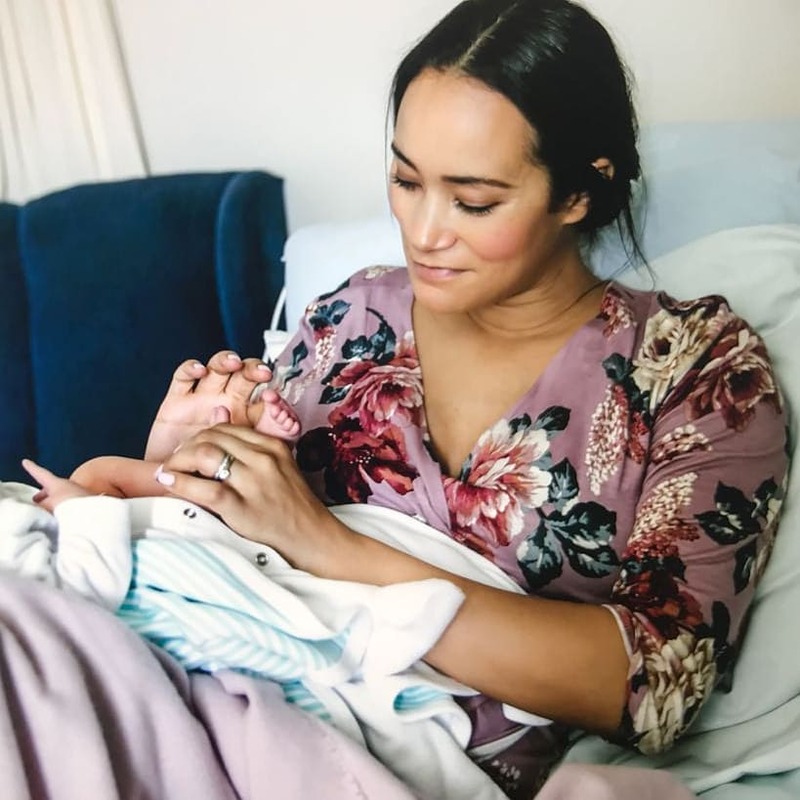 Jo-Ann Strauss Shares The Sweetest Mommy Daughter Moment With Her New Born! 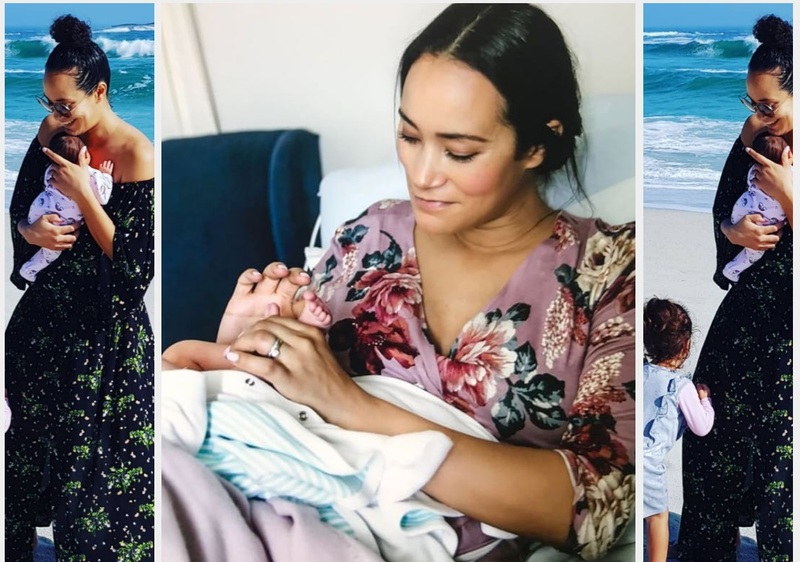 It’s already been a week since the TV personality became a mommy of three and like any mother she’s smitten by her bundle of joy. 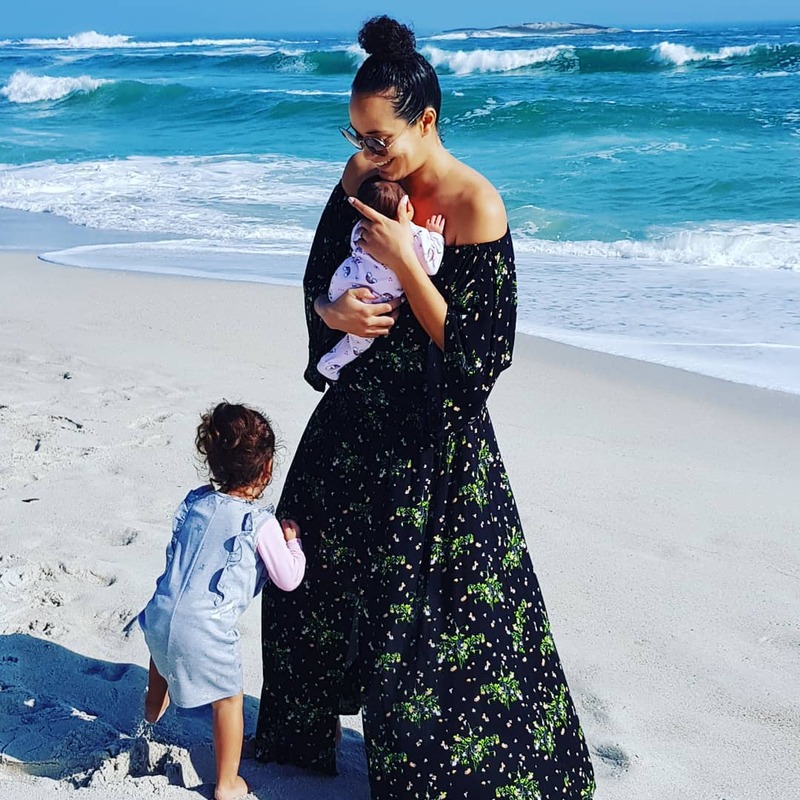 JoAnn too to Instagram sharing the most adorable photo with her girls on the beach and it will melt your heart. “Happy 1 week on earth to my precious little angel. Enjoying every moment, especially because I have the best assistant mom ever – my 2-year-old is over the moon to have a real baby to play with,” she captioned the photo.